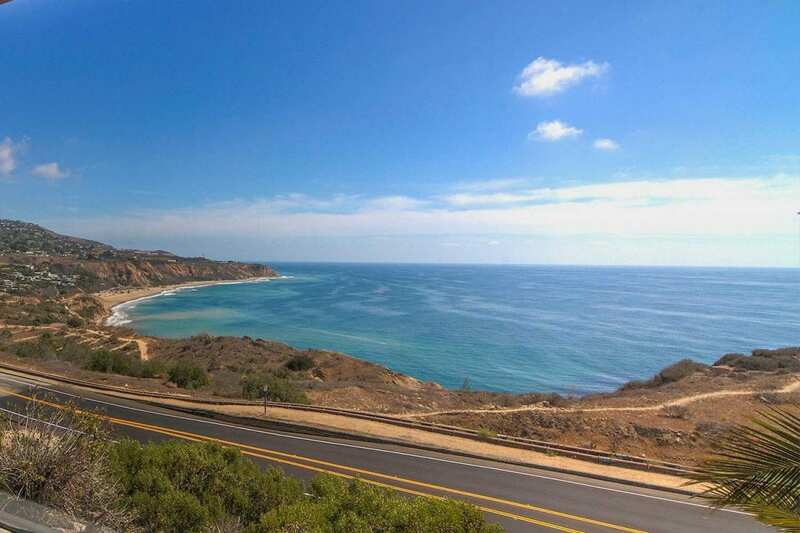 If you are looking to move, search Rancho Palos Verdes homes for sale using our search bar above! The city of Rancho Palos Verdes, also commonly referred to as ‘RPV’, is a suburb located at the southern tip of Los Angeles County situated in the Palos Verdes Peninsula. 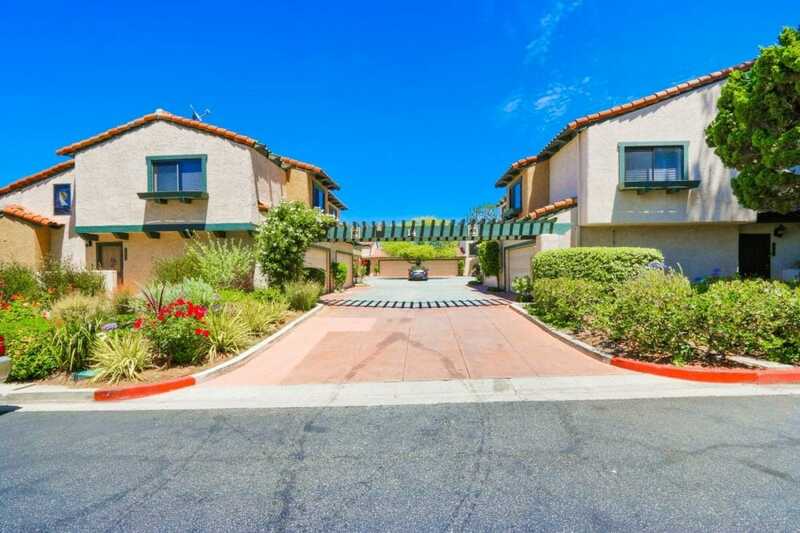 RPV is best known for its large homes and lots, breath-taking views of Malibu, the Santa Monica Mountains, Beach Cities, Pacific Ocean, Catalina Island and The Port of Los Angeles. 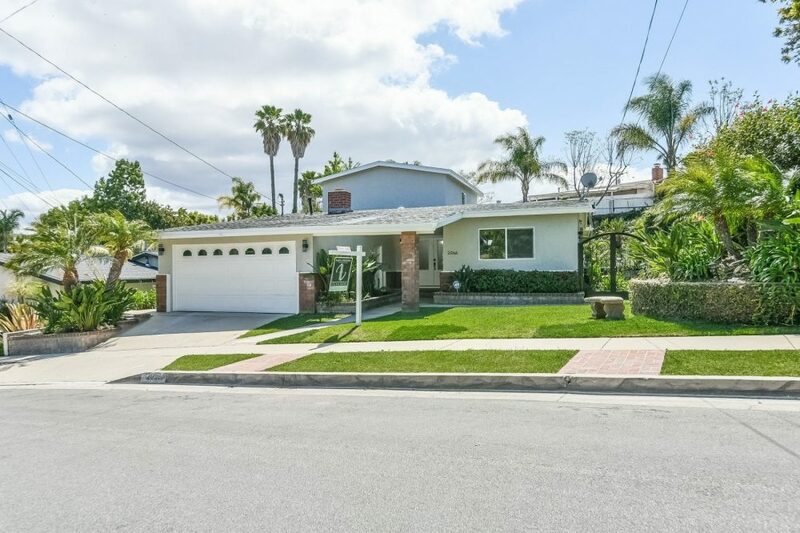 The Palos Verdes area, which includes Rancho Palos Verdes, Rolling Hills, and Rolling Hills Estates, is one of the prime horse property areas Los Angeles. RPV is also part of the highly sought after Palos Verdes Peninsula Unified School District. Points of interest include the Point Vincente Lighthouse, Terranea Resort, Abalone Cove, Trump National Golf Course, hiking trails, and more! RPV is home to about 43,000 residents, has an A+ rating, and ranks #12 in best places to raise a family in Los Angeles according to nitch.com. Learn more about RPV below! Rancho Palos Verdes is part of the Palos Verdes Unified School District (PVUSD) , which ranks in the top 2% of the nation and ranks #8 out of 481 school districts in California. Click the school name below for more information. *Note: The Eastview area was annexed from Los Angeles (San Pedro) by the city of Rancho Palos Verdes in 1983. However, the school district was never changed to PV Schools. Since Eastview is technically part of the Los Angeles Unified School District, students in this area have the OPTION* to attend PVUSD or LAUSD. 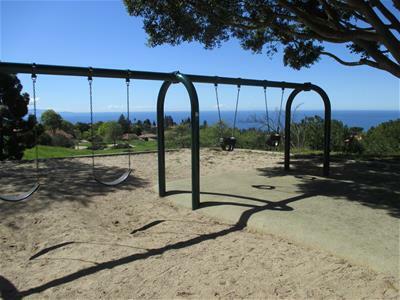 Rancho Palos Verdes is home to a vast number of parks with all kinds different amenities to offer. From playgrounds, ball fields, views, BBQs, beaches, and more! 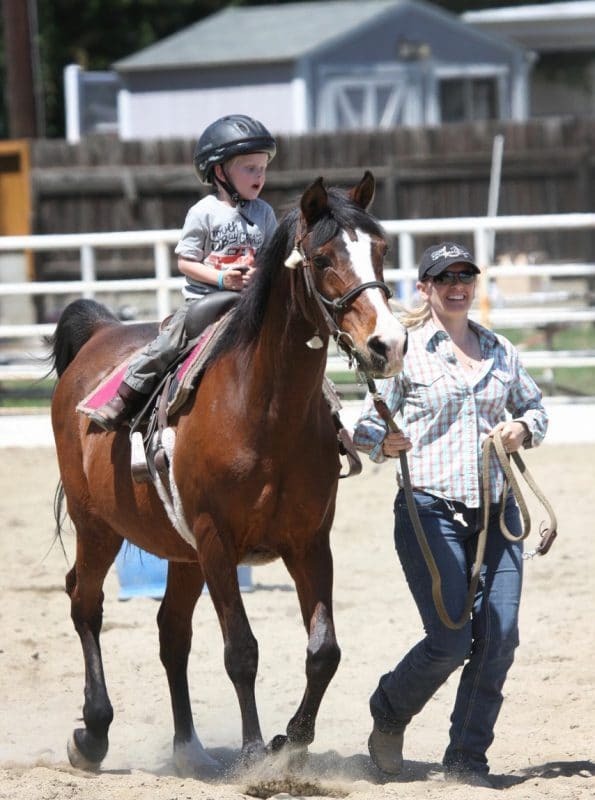 Rancho Palos Verdes is home to a number of horseback riding trails and properties zoned for horses. 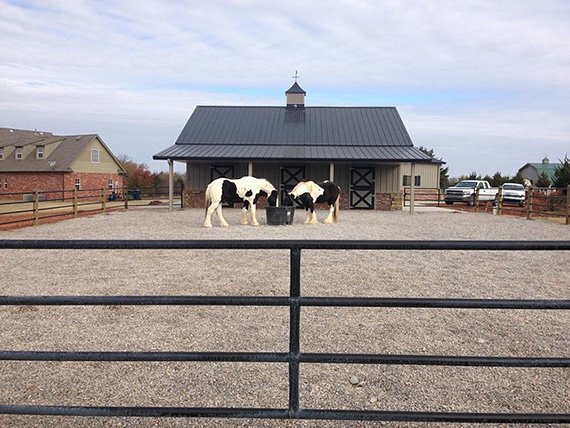 Horseback riding enthusiasts will enjoy a number of trails and accommodations specific to horses, such as riding clubs, horse sidewalks, riding events, competitions and more! See the categories below for more information!